The 10 Most Extreme Jobs is for Young Adults. The 10 Most Extreme Jobs was written by Glen Downey. 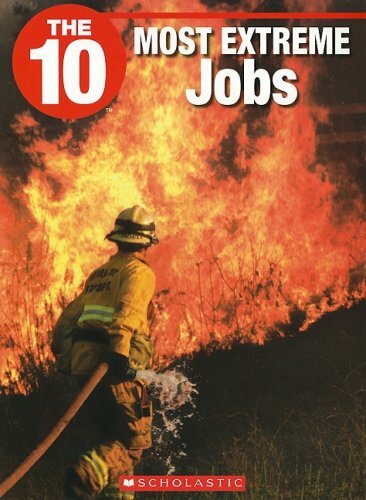 The 10 Most Extreme Jobs was published by Children's Press. Subjects of The 10 Most Extreme Jobs include Careers, Children's Books/Young Adult Misc. Nonfiction, Children: Young Adult (Gr. 7-9), General, and Juvenile Nonfiction.